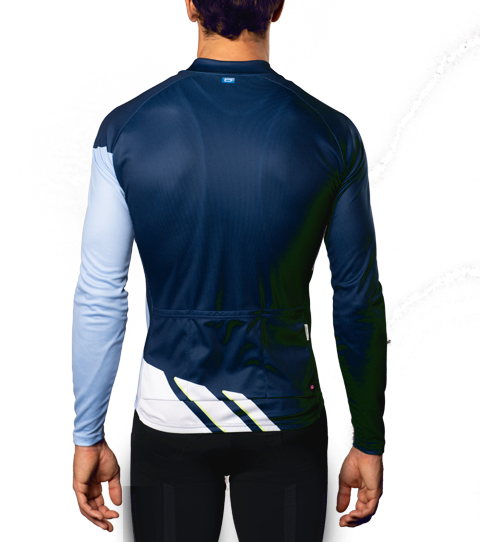 The Long Sleeve CL3 Basic Cycling Jersey features a comfortable yet dynamic cut, without breaking the bank. 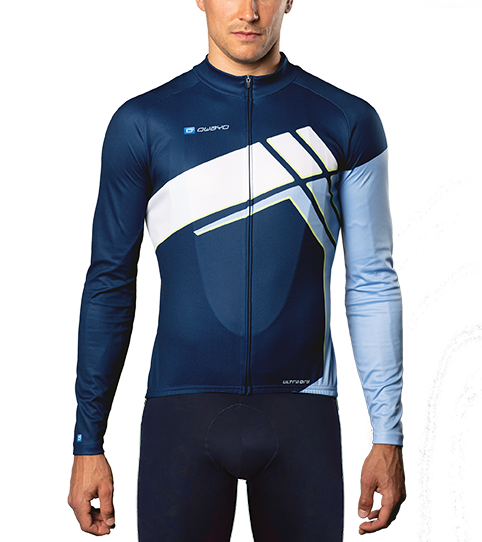 The CL3 Basic Jersey is the ideal companion for cold summer temperatures. 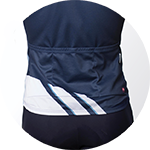 It features an excellent cost-performance ratio and a comfortable yet dynamic cut. 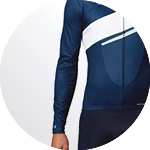 Raglan sleeve for maximum range of motion. 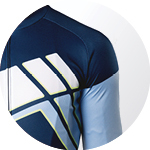 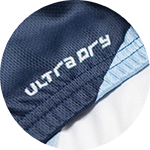 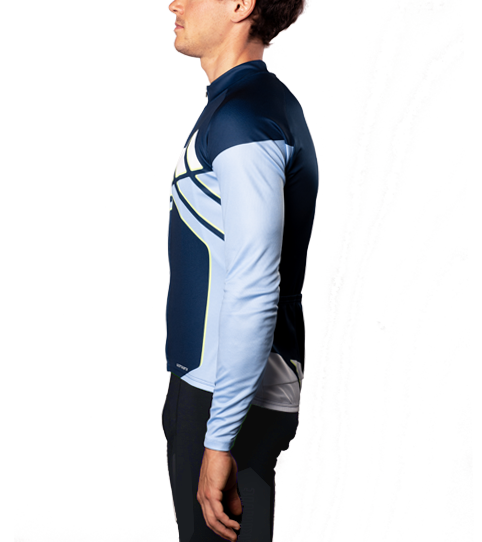 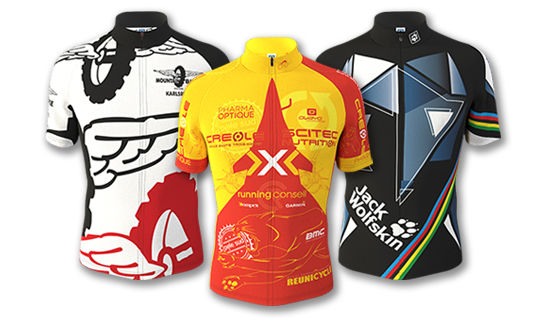 * If you own an old C2 Sport Cycling Jersey from us, you can use it to determine the required size for the C3 Basic Cycling Jersey. 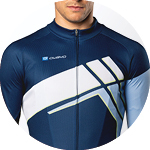 Just look for your size in the line "Comparison Size to C2 Sport Cycling Jersey" and see which size it corresponds to: "Size by owayo."